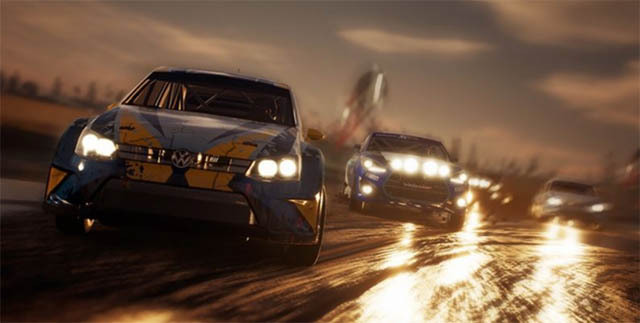 The Xbox One X Enhanced game Gravel will have you racing across multiple environments and in three different racing types including cross country, stadium events, and courses set in the wilderness. 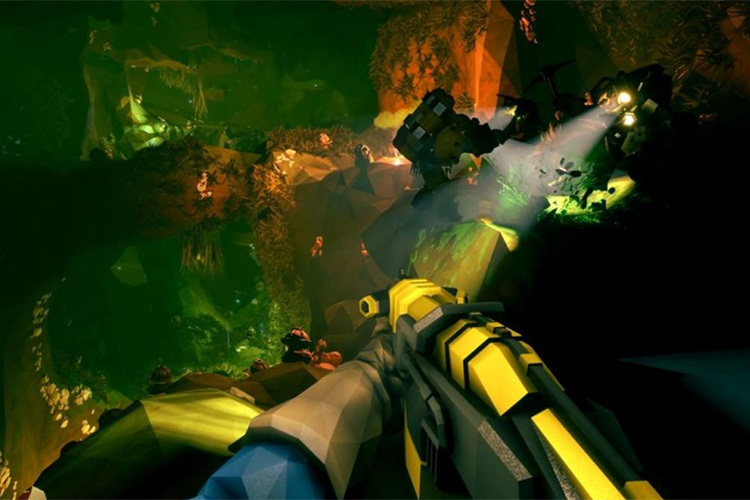 Riffstar Raiders will have you and playing through nine levels of four-player co-op missions, taking out members of the WarSwarm that has raged war on humans. 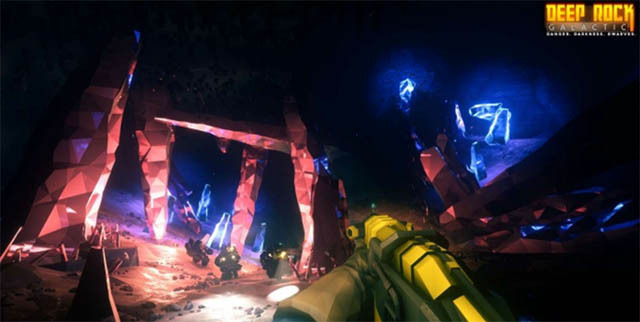 Another Xbox One X Enhanced game, Deep Rock Galactic is a co-op first person shooter with destructible environments in caves and an endless number of alien monsters. Darkest Dungeons will have you managing a group of heroes through forests, crypts, and dungeons. You’ll be fighting not only against the monsters you encounter, but also against the toll each adventure takes on your heroes. 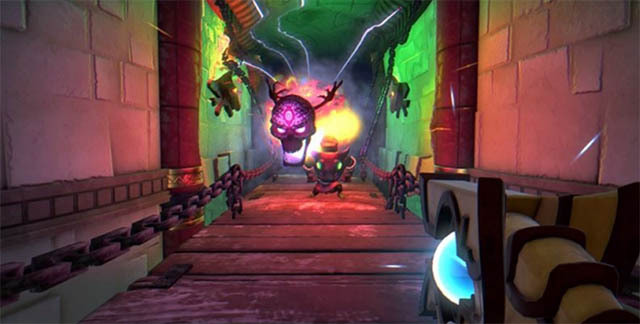 Switch or Die Trying puts you in the shoes of the letter “I”. All the other 25 letters of the alphabet have gone missing and it’s upto you to figure out where they are, and find them. This game combines the concept of permadeath with randomly generated levels in an overarching story. You’re inside the storybook of a crazed author, and you’ll have to battle against dozens of enemies to survive. In Shoppe Keep you get to manage your own fantasy retail shop. You start off with a very limited inventory and will have to price your products effectively in order to make sales and grow your business. Mulaka is inspired by the real world locations of Mexico, and is a 3D action-adventure game based on the culture of the Tarahumara. You will embark upon a journey, drawing the power of the gods to fight against the corruption of your land. Coming out of the Xbox Game Preview program, Pit People will have you take command of a cast of tragic heroes in an apocalyptic world. To survive this hostile world, you will have to find loot, customise your crew, and fight in tournaments. The classic game, Turok is coming to the Xbox One. Enhanced with a new visual engine for the Xbox One, you will once again be able to take the place of Turok who finds himself in a savage land of conflict. Turok 2 is also coming to the Xbox One this week. Having awoken an ancient evil, Turok now has to stop the evil Primagen from merging earth with the netherworld.